#FC18 will feature the top performers from across the country including the vampire circus, fire breathers, aerialists, contortionists, and much more. Introducing a new Vegas like experience, FreakStreet. Be prepared to be inundated with entertainment, freak show acts, and fun. #FC18 has over 100 exhibitors ready to showcase their halloween product. They will be dressed up and add to the experience. Fear Con will be at the Riverbend Event Center in Salt Lake City, Utah. We will once again host one of the best, largest Halloween celebrations in the country. 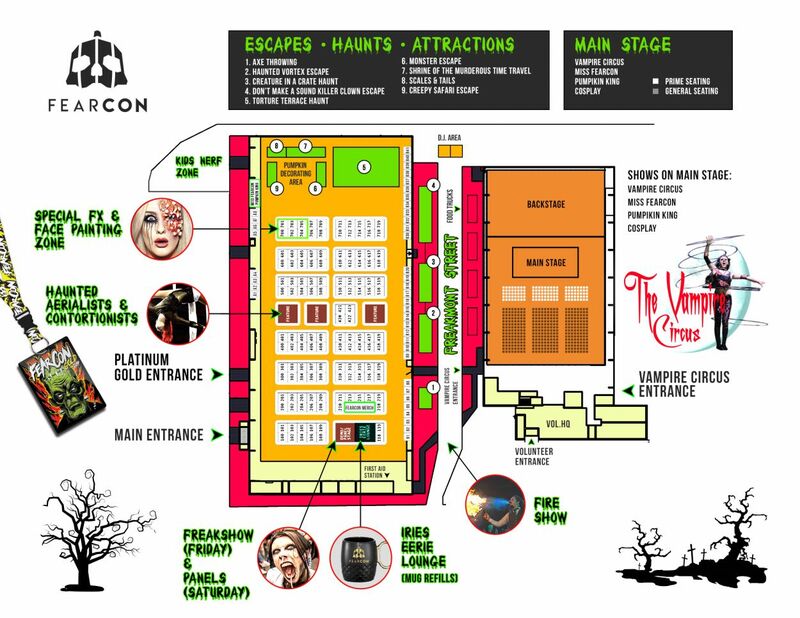 FearCon hosts SpookyCon, a family friendly event for all ages! FEATURING SOME OF THE WORLDS MOST UNIQUE COSPLAY!